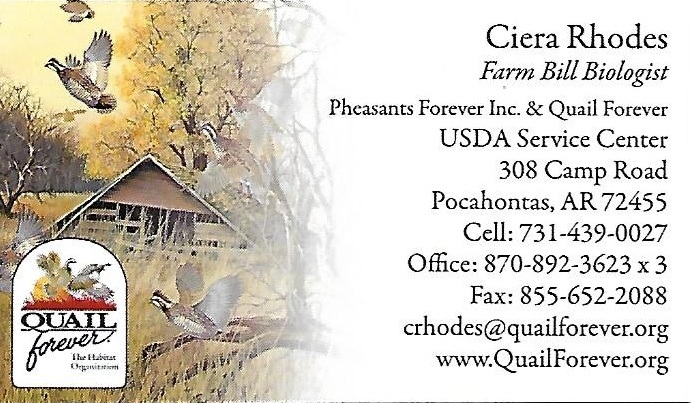 "Five Rivers Bee Club" We are seeking BUSINESS CARDS and/or WEBSITES to LINK HERE to share with others. 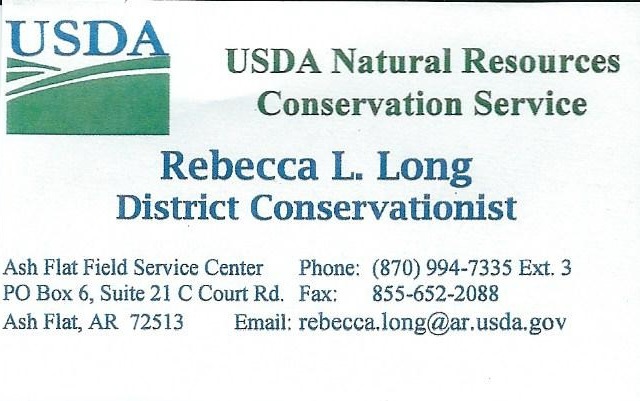 List with links to university contacts, apiary inspectors, beekeeping associations and other organizations in the beekeeping industry across the globe. Alans Factory Outlet Infographic Thank you Dave G for the link. Alternative Beekeeping in Top Bar Hives, an informative website about Top Bar Hives, an inexpensive but satisfying way of keeping bees. 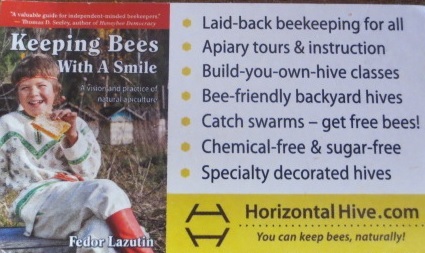 Basic Beekeeping Lessons;A complete set of lessons on all aspects of keeping bees. 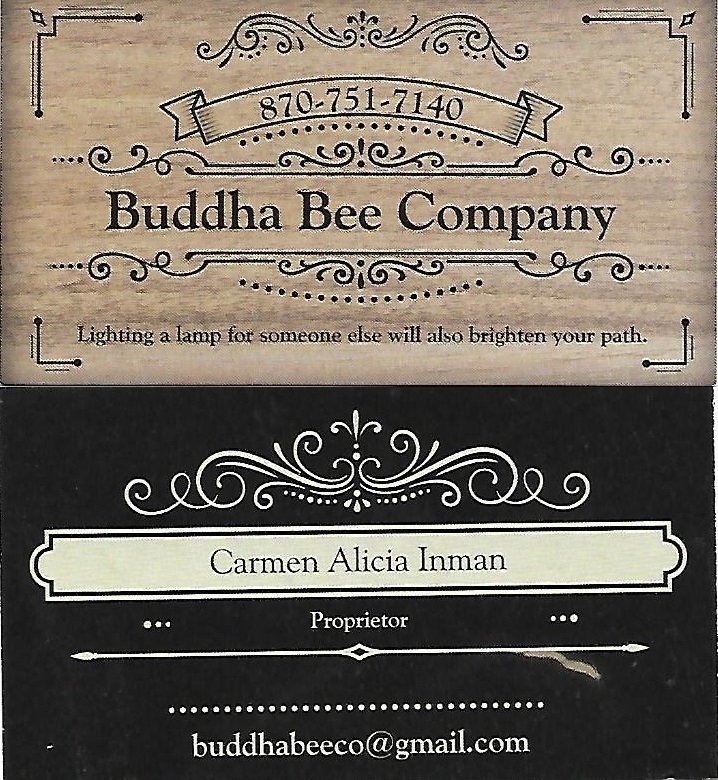 BeeSource Beekeeping; Every beekeeper needs to know about this website. You can find discussions on every topic of beekeeping, good plans for building hives and related paraphernalia, and all kinds of useful information. 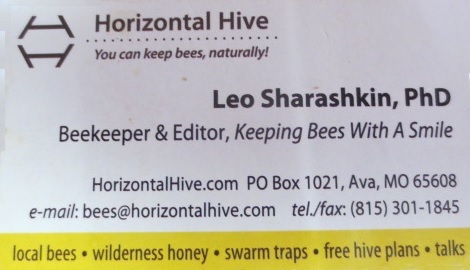 Bigcreek Honey Farm;Ed Levi is raising VSH/Russian Queens at his home in Mountain View, Arkansas. He started beekeeping 40 years ago in France. 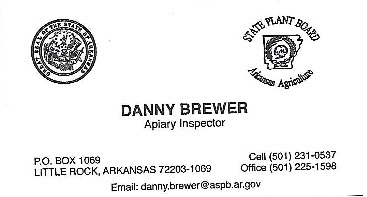 He recently retired as the Arkansas State Apiary Specialist/Inspector. He continues to raise bees for honey and also for queens. 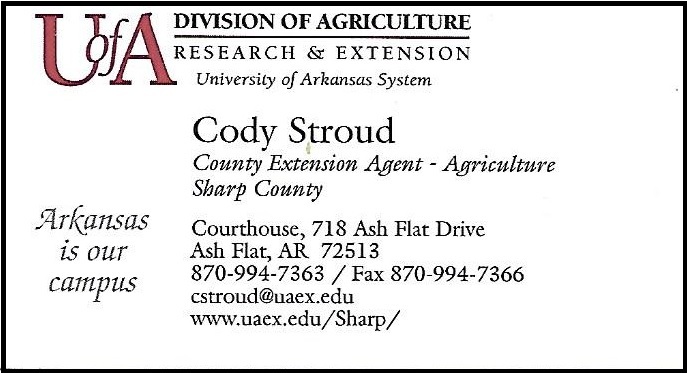 Ed is an EAS Master Beekeeper. For the last 18 years he has been traveling to help beekeepers in developing countries. Cushman, Dave - website is a huge resource that is considered by many to be the world's most comprehensive and authoritative beekeeping website. Eastern Apicultural Society of North America, Inc. (EAS)- an international nonprofit educational organization founded in 1955 for the promotion of bee culture, education of beekeepers, certification of Master Beekeepers and excellence in bee research. GardenWeb: Bees and beekeeping forum. Gobeekeeping.com: A Web site for the hobby beekeeper interested in all things related to beekeeping. 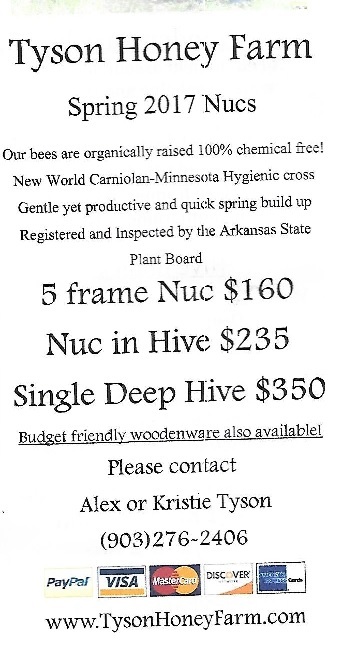 Honey Hive Farms ;Honey Hive Farms is a bee supply company out of MO and AZ. They have bees and also move packages of bees to this area and throughout the Midwest. 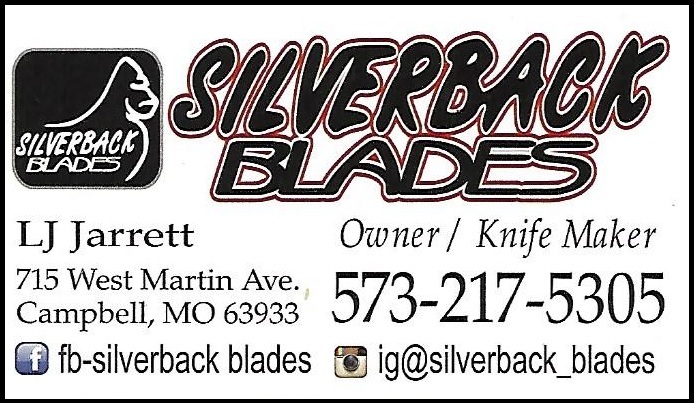 Jim Moore is the son of the owner and he is in charge of this program. 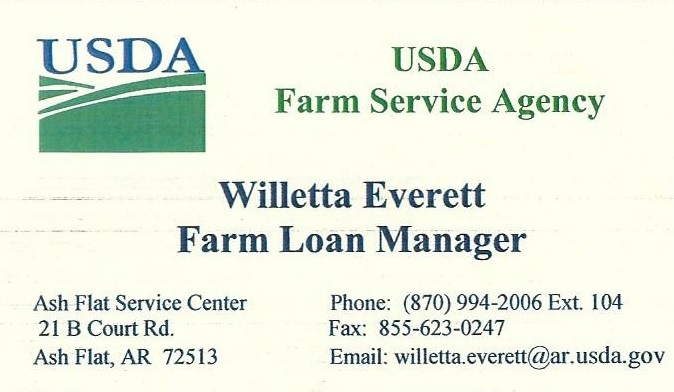 His phone numbers are; 1-602-330-8468 for honey, bees sales &beekeeping classes as well as 1-602-3308469 for beekeeping equipment. He brings the truck up I-44 to Joplin and stops at the Petco Fuel Station located at the intersection of this highway and Rt. 43. 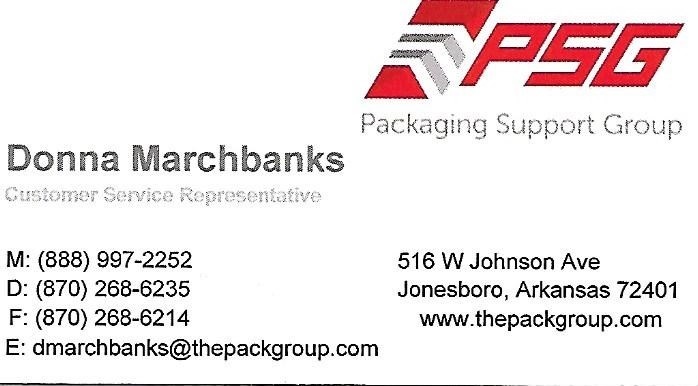 Many beekeepers from Northwest Arkansas buy supplies and bees from this company. 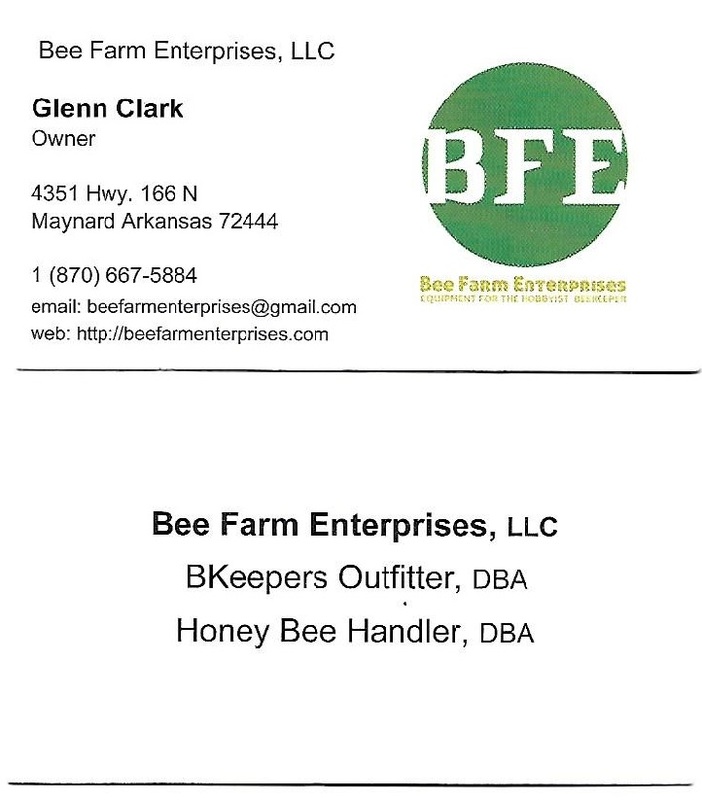 Kessler Mountain Bee farm - 3278 West Kessler Mountain Rd, Fayetteville AR, 72701, 479-387-1534. Kessler Mt Bee Farm is a small local bee operation providing Spring Nucs, Spring queen cells, mated queens, wax and honey. Links to Land Grant Universities for each state are included on the apiary service webpage. 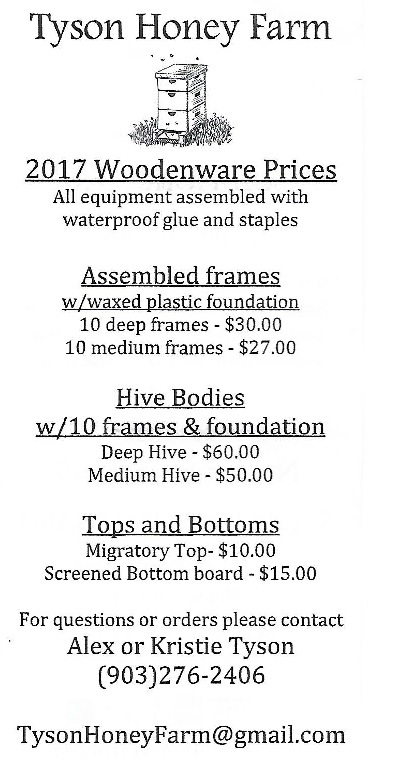 Links to State Associations for each state are included on the apiary service webpage. Master Beekeeper George Imirie (1933-2007) of Maryland published scores of helpful essays for beekeepers. 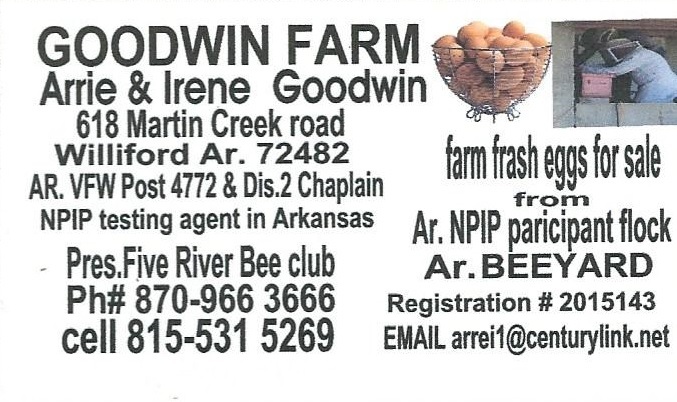 NWA BeeKeepersThe links on this page will open a new web browser window or a new tab. Rockhouse Holler Farms- Rockhouse Holler Farms is a local provider of nucs and basic beekeeping supplies. 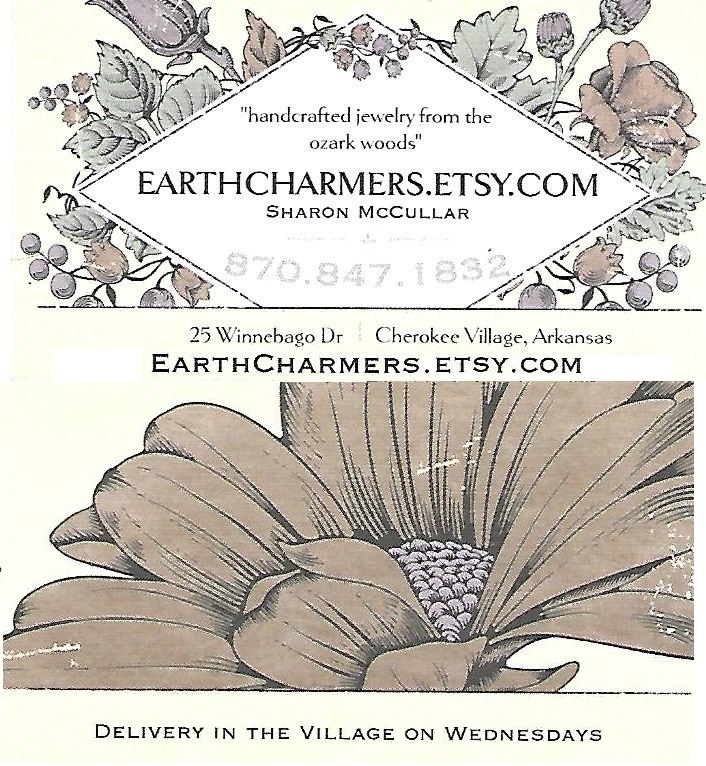 The home yard is located in Wesley AR. The owner is Mark Eaton. 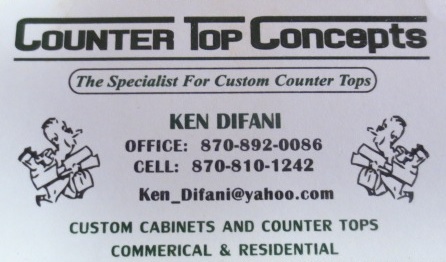 You can reach him at 479-789-2140. True Source Honey: The initiative seeks to call attention to illegal sales of honey in circumvention of U.S. trade laws, as well as help protect the quality and reputation of the U.S. honey supply and the sustainability of U.S. beekeepers and honey businesses. Ultimate Guide to Beekeeping - Edited by Arenaflowers in house Apiarist Jackie. Virtual Beekeeping Gallery: Bees, honey, equipment, journals, market, associations, companies, classified ads, forums, tools, events, institutes, laboratories, museums, personalized advice, databases, links, etc. Trilingual site: English, French and Spanish. 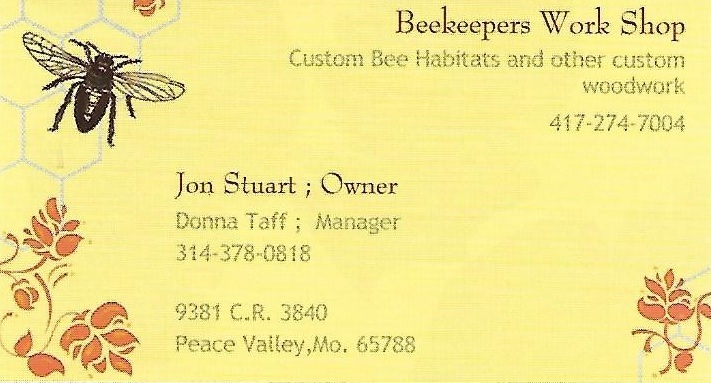 Wolf Creek Apiaries -A source for bee supplies and bees. This club has used them for our bee source. 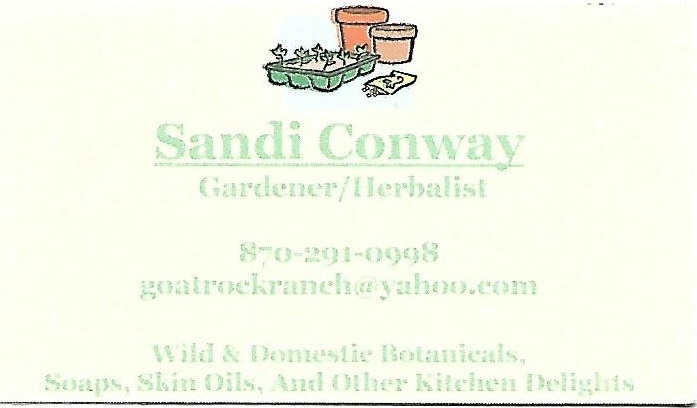 They only use natural oils for medication and natural bee management methods. 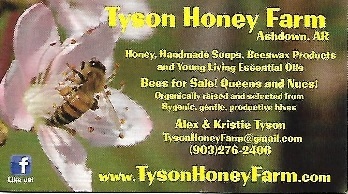 If you want to keep bees as they do, there web site gives the recipes for their organic methods.